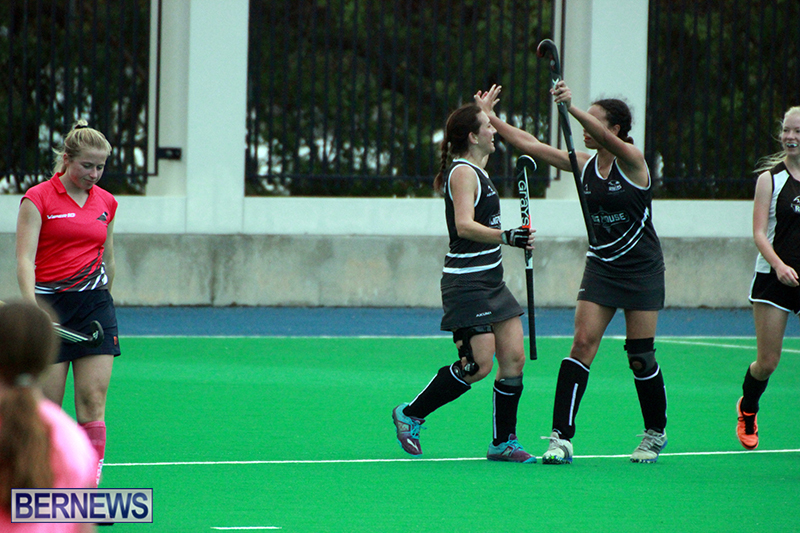 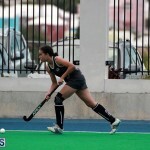 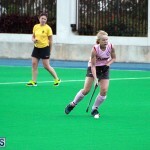 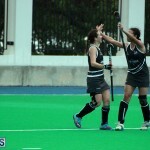 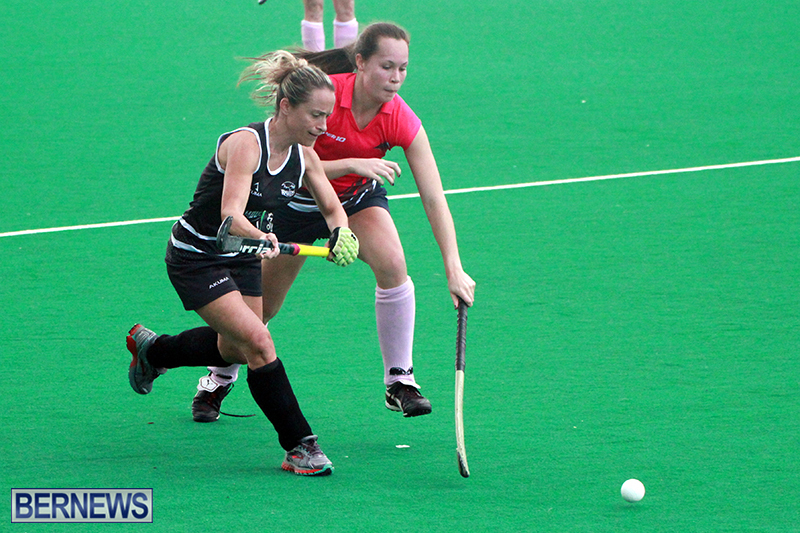 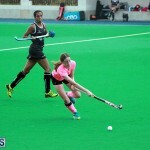 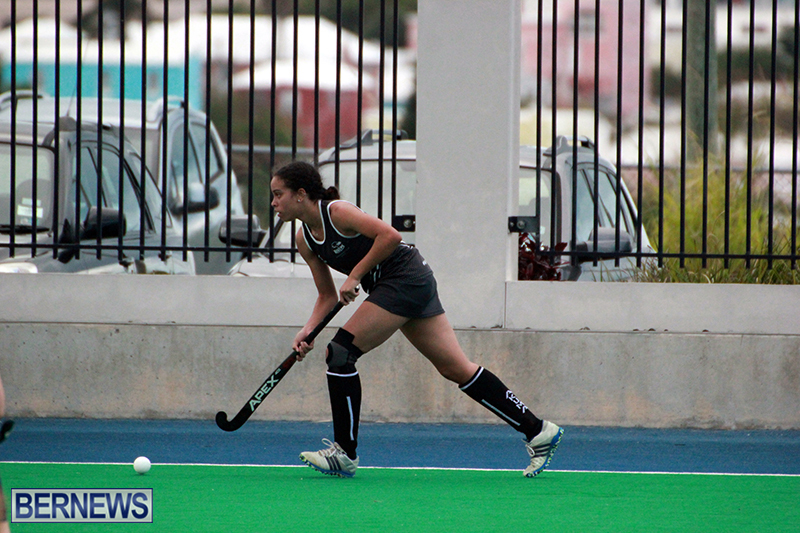 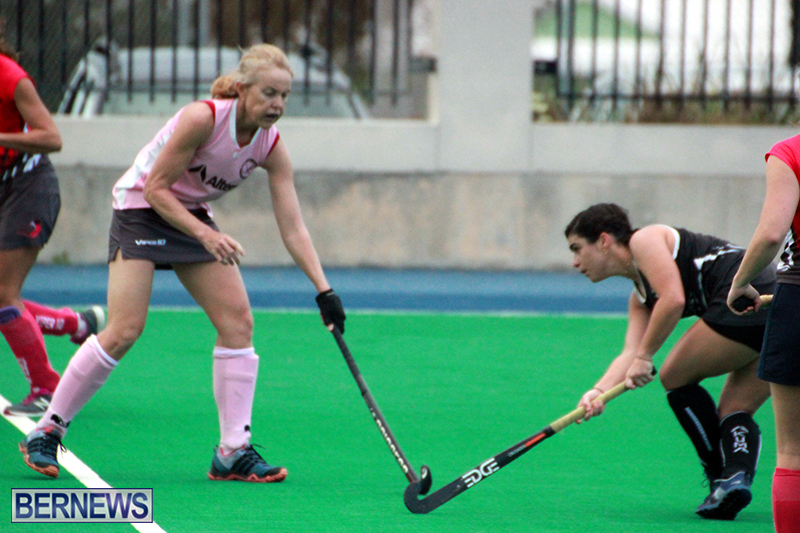 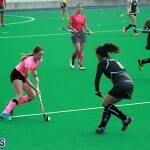 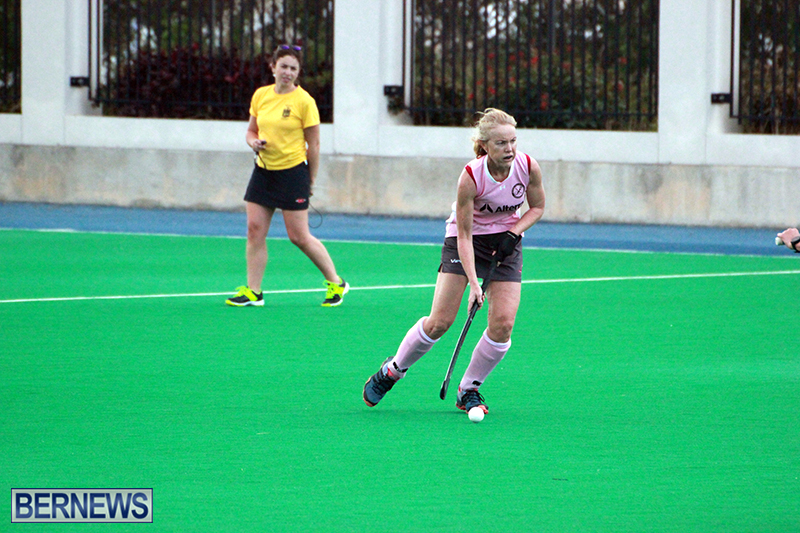 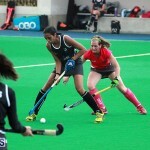 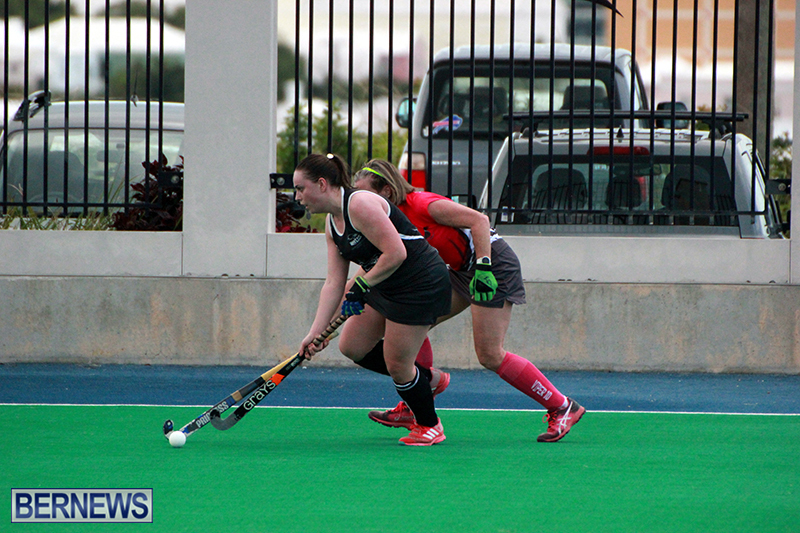 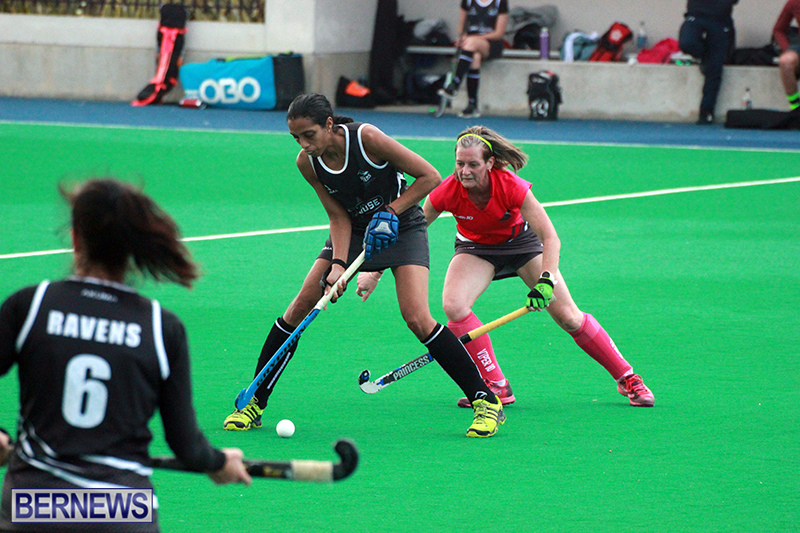 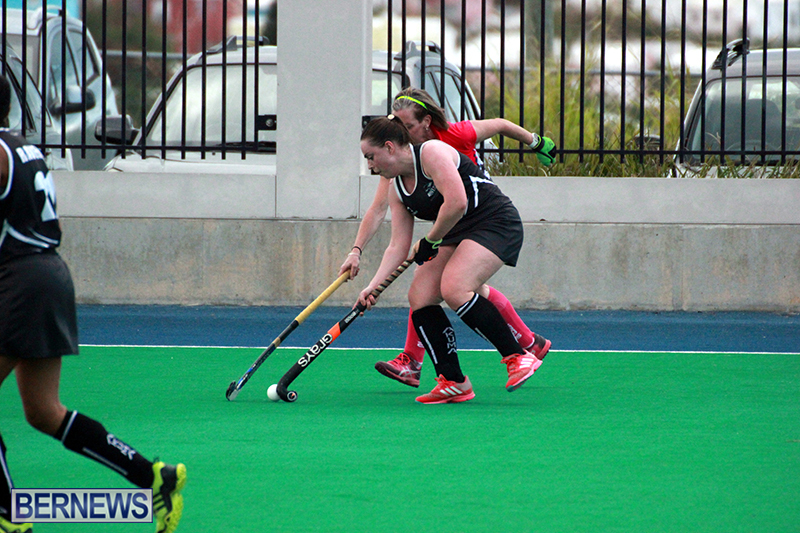 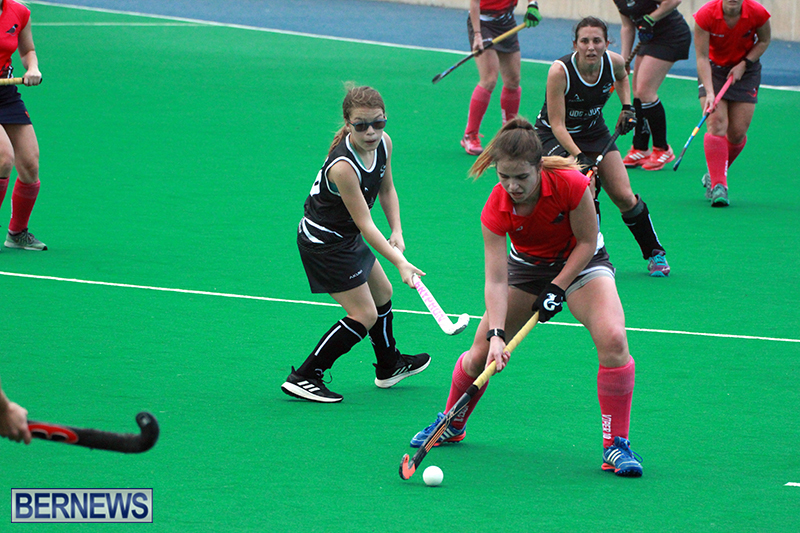 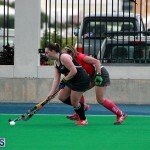 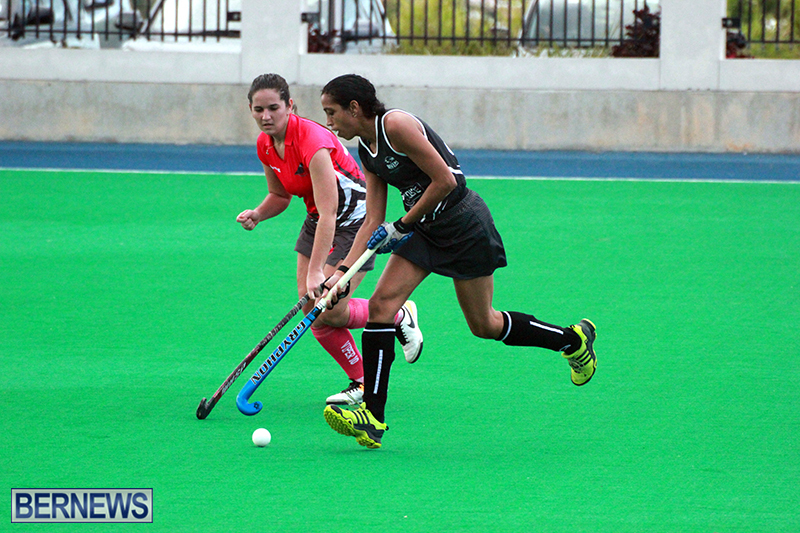 The Bermuda Field Hockey Federation hosted a double header at the National Sports Center which produced 11 goals in total. 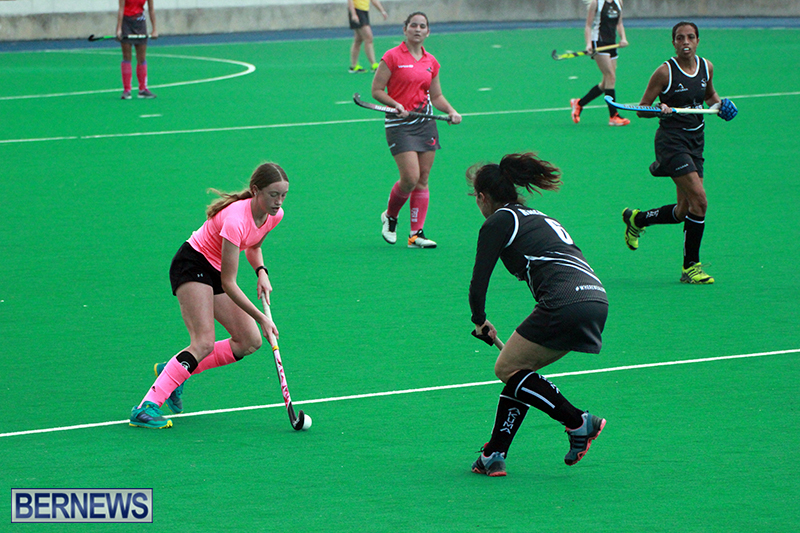 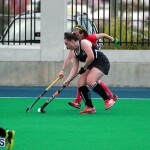 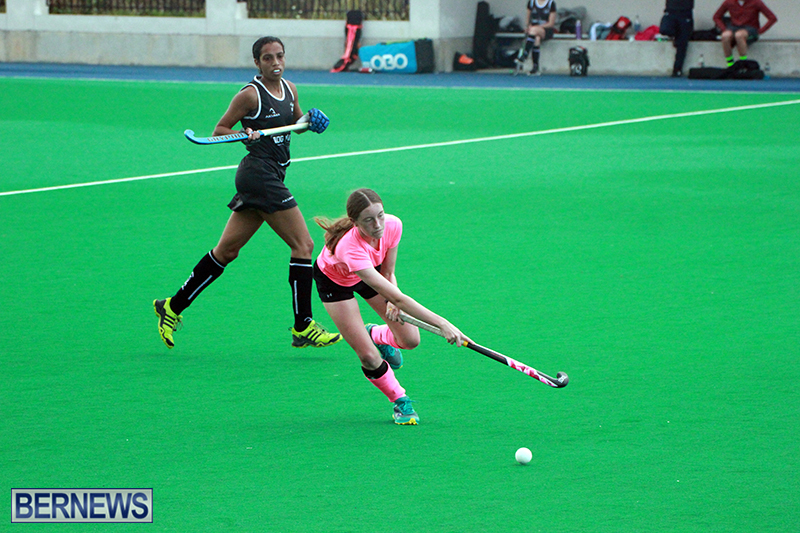 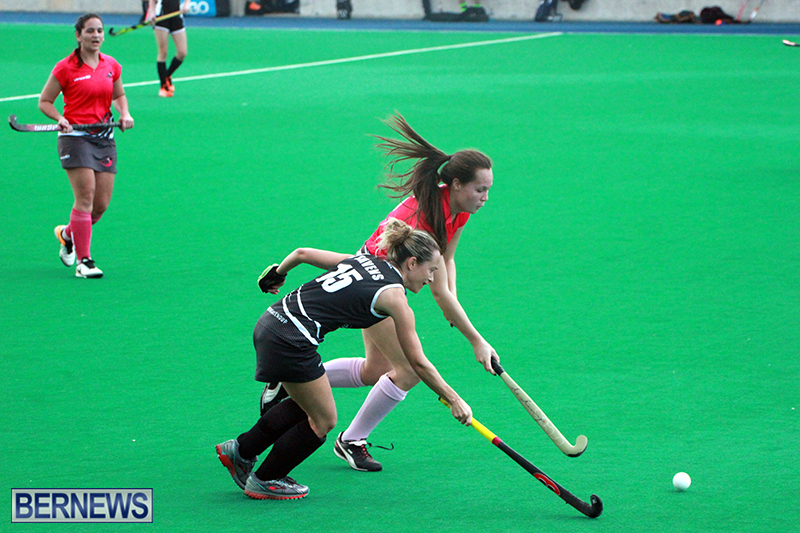 The Pink Robins came from behind to draw 2 – 2 with the Ravens in the opener. 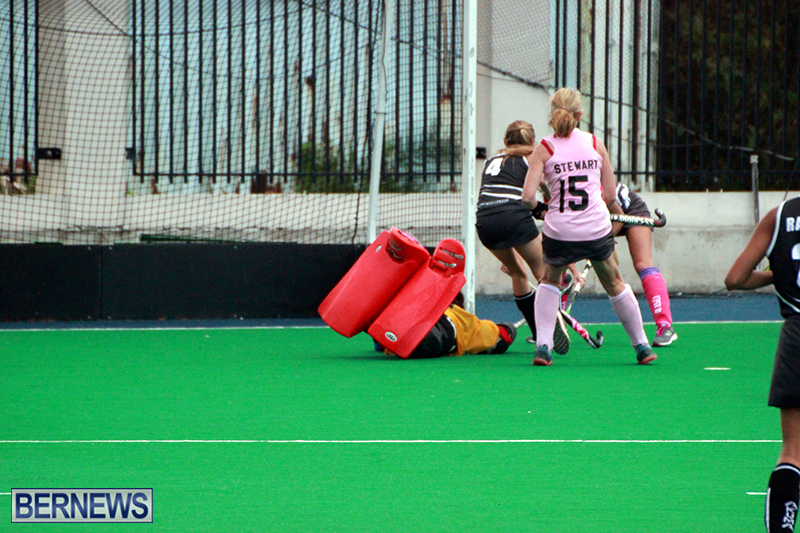 The Ravens took the lead in the 23rd minute through a Jess Mclure field goal, however the Pink Robins drew level in the 46th minute when Emma Ranger scored a field goal. 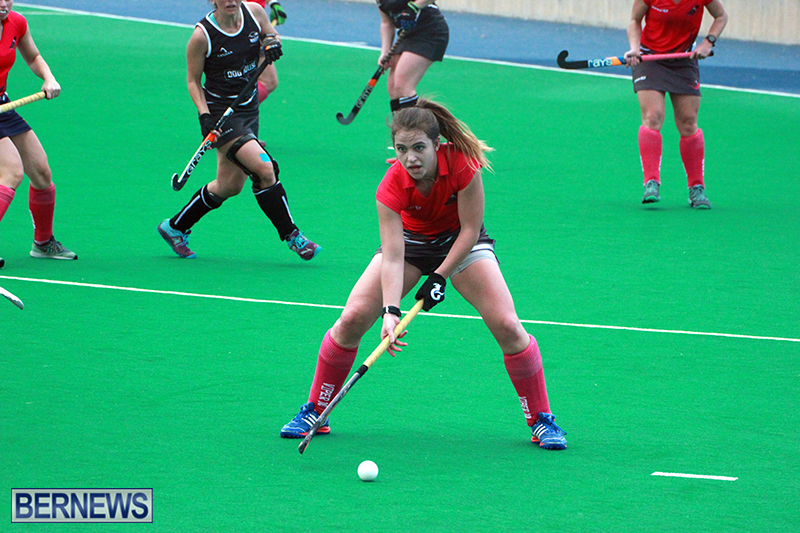 Mclure then put the Ravens back in front in the 60th minute with her second field goal of the game, but Jo Heaney would find the back of the net for the Pink Robins with a field goal in the 66th minute, resulting in the match ending in a 2 – 2 draw. 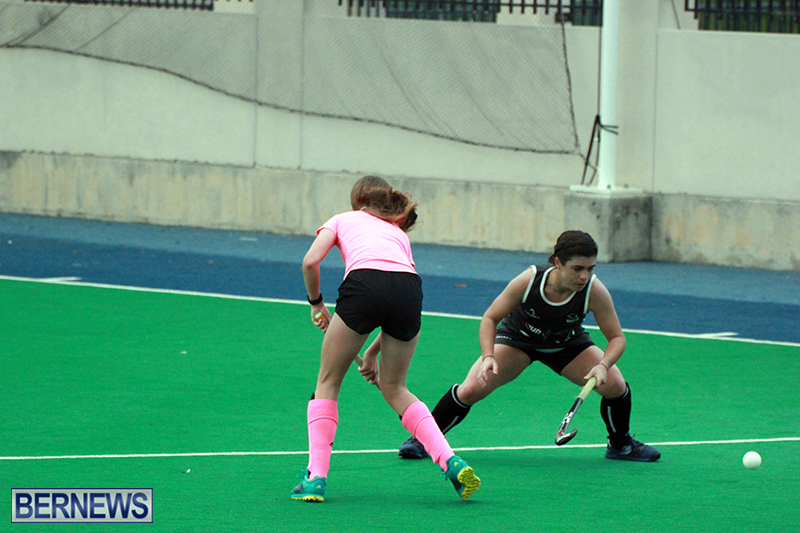 The Canaries outscored the Mixed B Team 4 – 3 in the second game of the day. 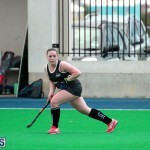 The Mixed B Team scored first through a penalty corner goal in the 4th minute off the stick of Tyler Smith, however the Canaries drew level in the 18th minute when Tom Gridley scored from a field goal. 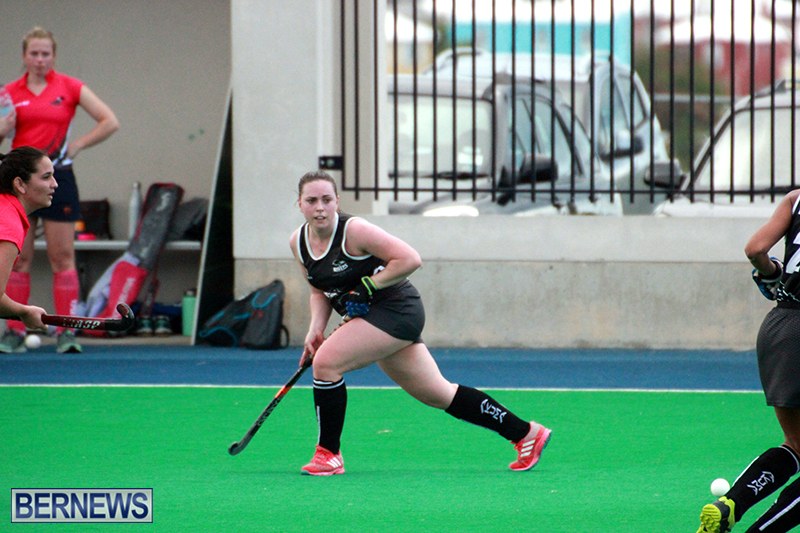 The Canaries then went in front in the 22nd minute when Nat Rood found the back of the net, however the Mixed B Team were level in the 31st minute when Lauren Cardwell scored a field goal. 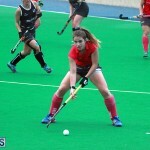 The Canaries would once again go in front, this time in the 52nd minute when Lucy Finney scored a field goal, and the lead was doubled five minutes later when Lynsey Turner scored from a penalty stroke, but the Mixed B Team would close the gap to one when Tim Davies scored a field goal in the 67th minute, but they ran out of time looking for the equalizer.